Portable game consoles are no longer only used to play anywhere you are, they are also devices that can used to consume other contents like music or videos. The PSP by Sony, for example, has an integrated multimedia player, thus it is a good idea to have a good converter like iSkysoft PSP Movie Converter handy. Iskysoft PSP Movie Converter is a video converter which allows to pass a large variety of formats to MP4, the native PlayStation Portable format. 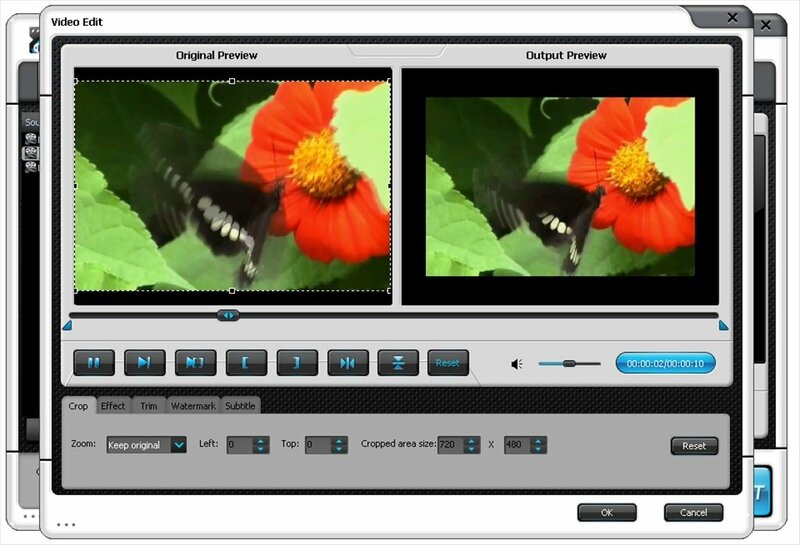 You will only have to transform your videos with this application to view them on your PSP. Convert video and audio files to MP4 format to play them on your PSP, or to other formats like WMV or AVI. 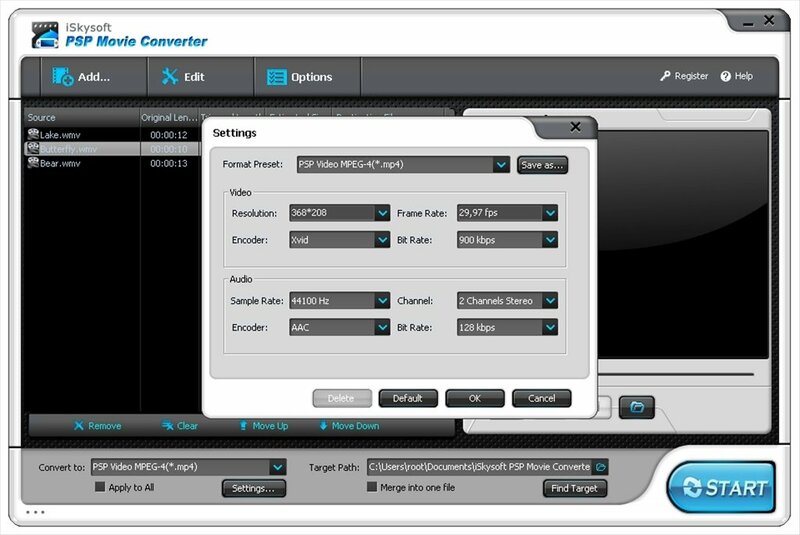 Specify the file encoding options: resolution, compression ratio, audio channels, etc. Join or split videos to exclude images or other elements which aren't necessary. Preview the videos files and take captures. Apply all kinds of effects like brighness, contrast, saturation, etc. Compatible inbound formats: MP4, M2TS, TP, DAT, MOD, MOV, 3GP, AVI, WMV, RM, MPEG, ASF and FLV. Includes support for various audio formats like MKA, MP2, AAC, M4A, AC3, OGG, etc. Import the videos into the program.You will be able to preview them before applying the adjustments. If you need to edit them open the corresponding tool and apply the modifications. Then, choose through a drop down menu the output format and the quality. Press 'Convert' and you will obtain your new video. Download iSkysoft PSP Movie Converter, you will be able to convert videos to view them on your PSP, but also to pass them to other formats.